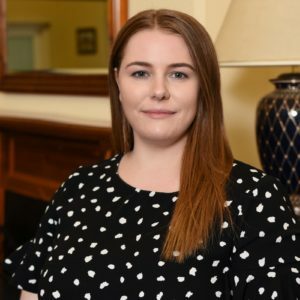 Lisa has experience within the South Australian Property Management sector and after moving to the Adelaide Hills decided that SEXTON / GLOVER / WATTS was the perfect team for her. Lisa’s time management and attention to detail makes her a great asset to our Property Management Team. 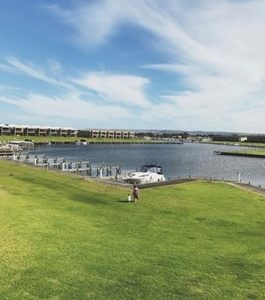 Lisa loves to drive up to Hindmarsh Island on most weekends with her partner and puppy, go out on the boat and to spend time with family.